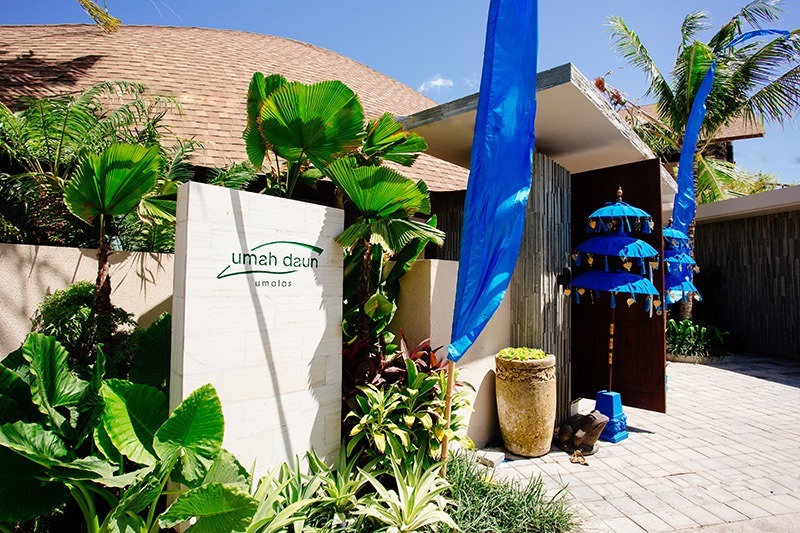 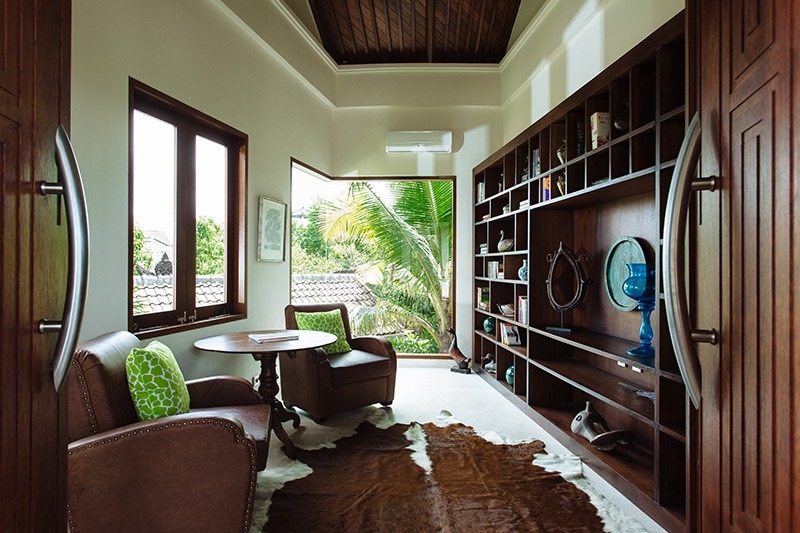 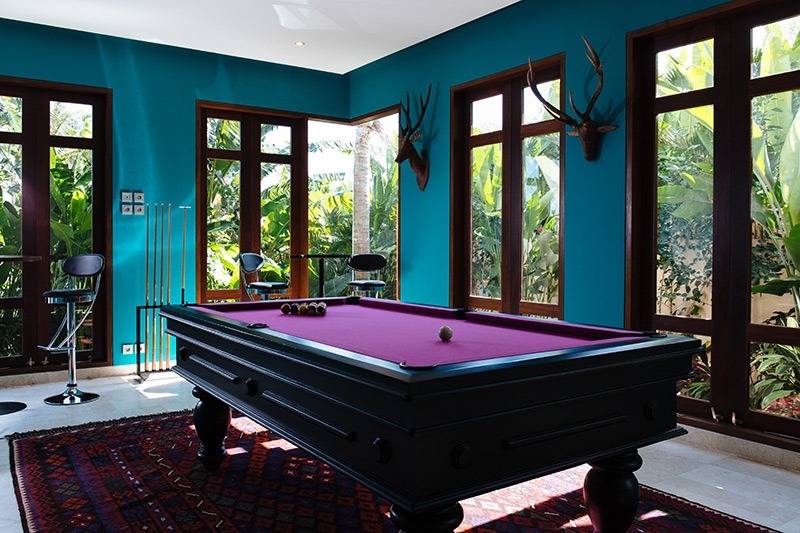 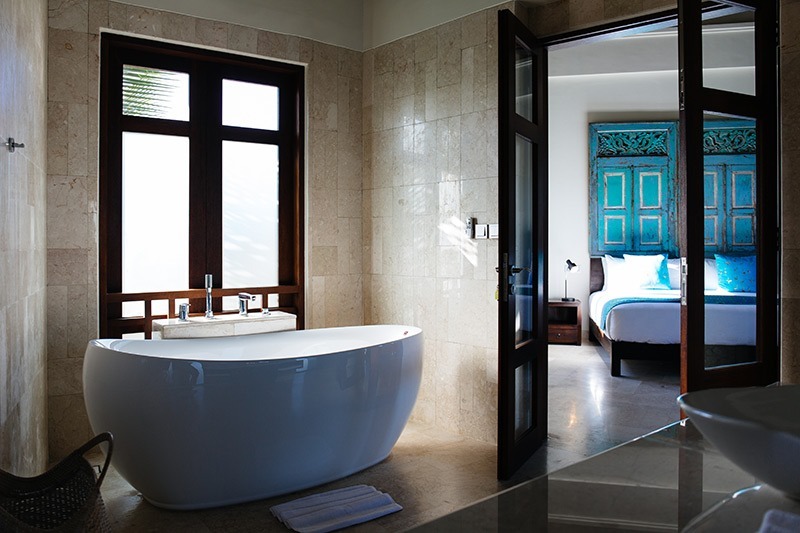 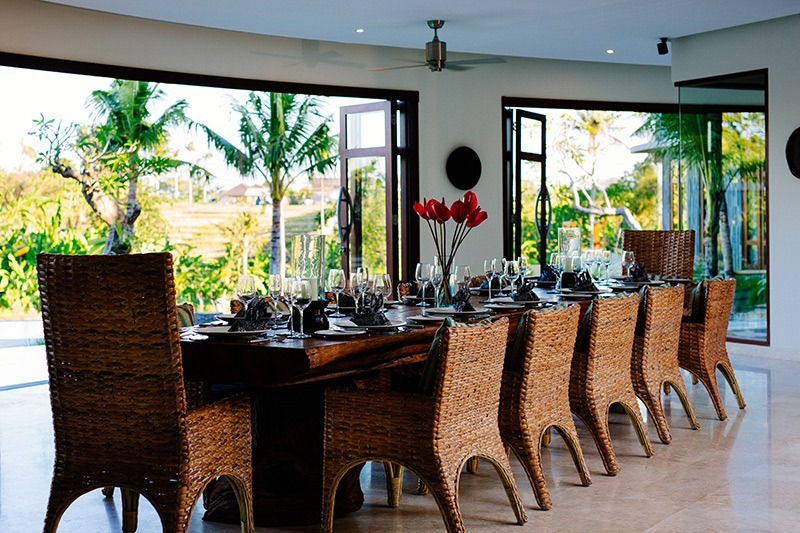 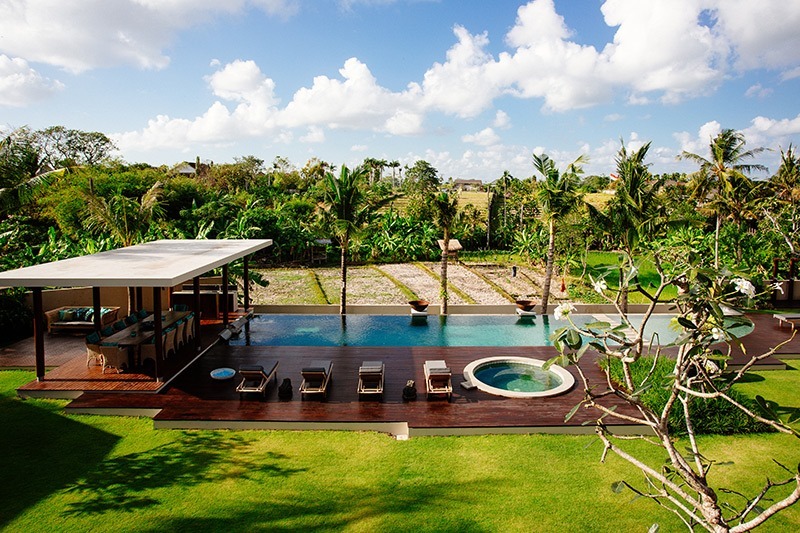 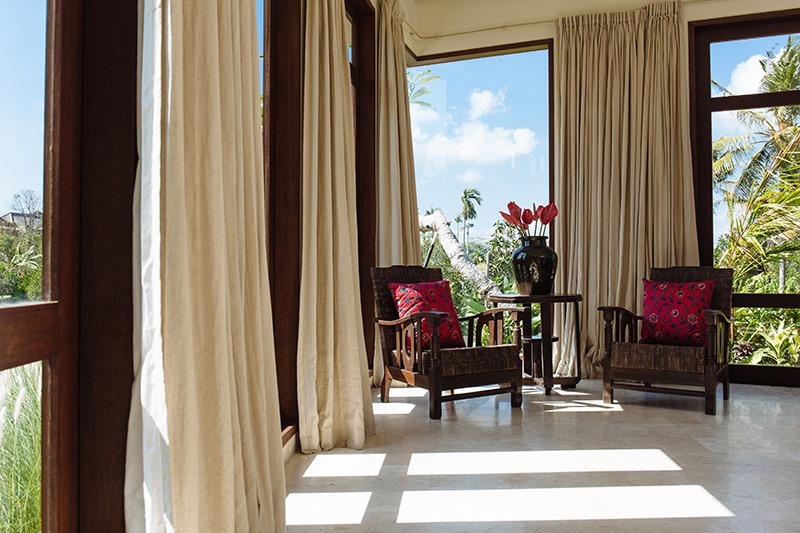 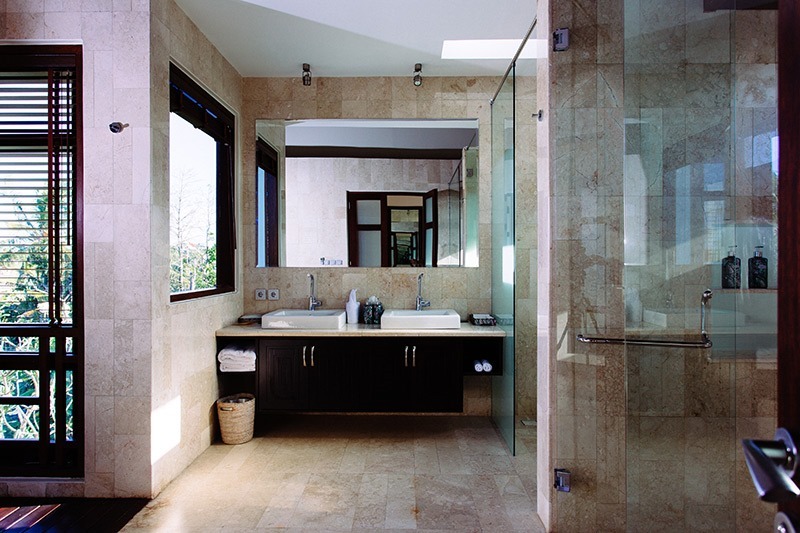 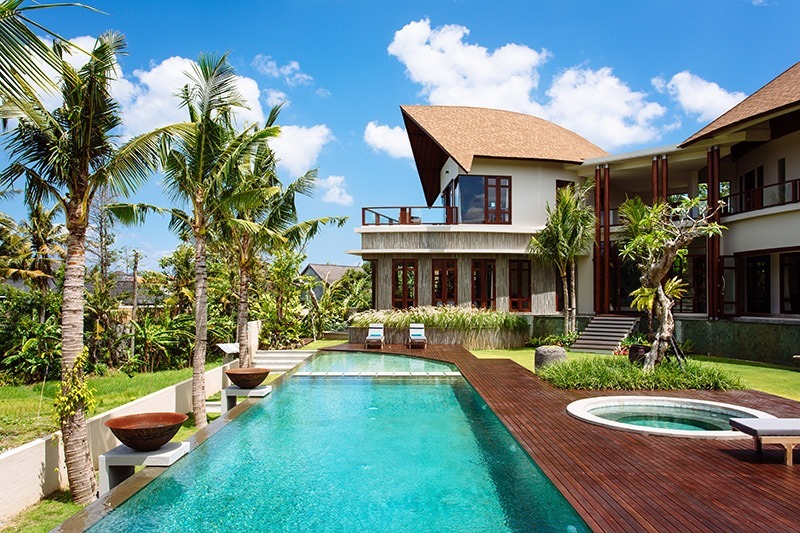 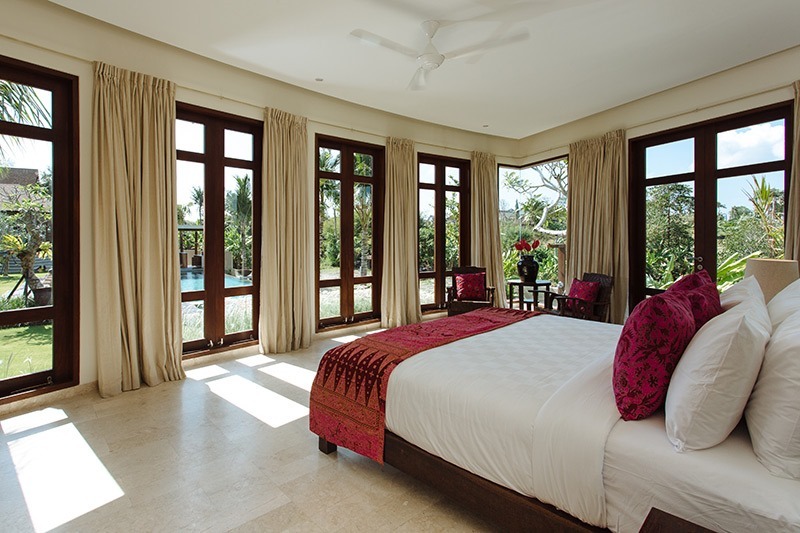 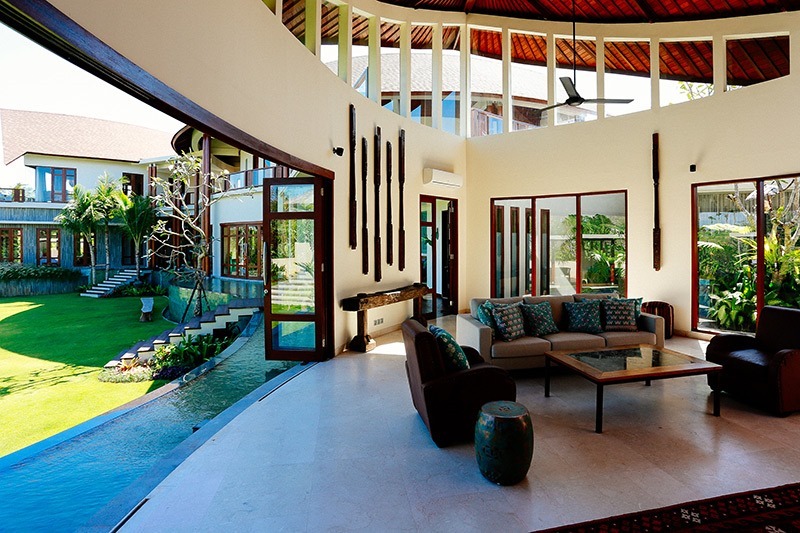 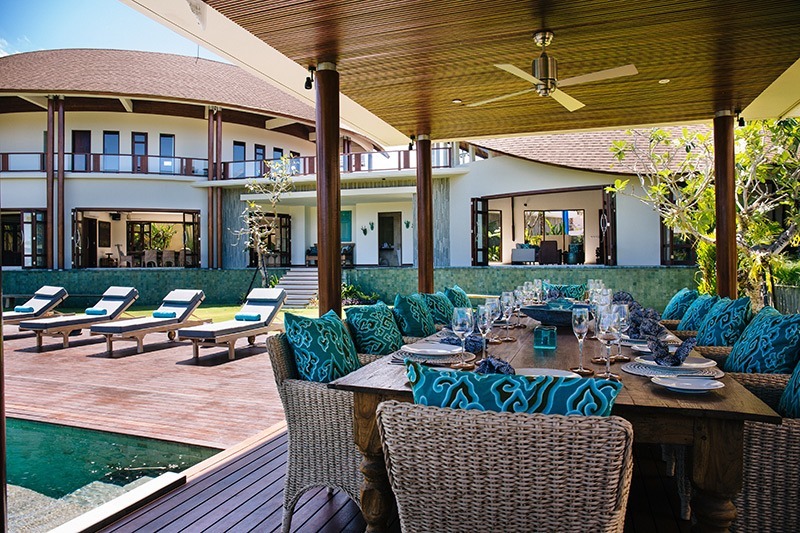 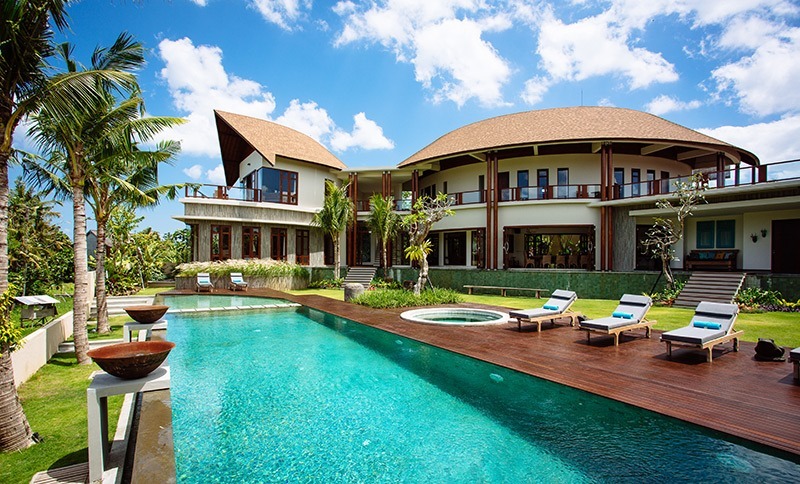 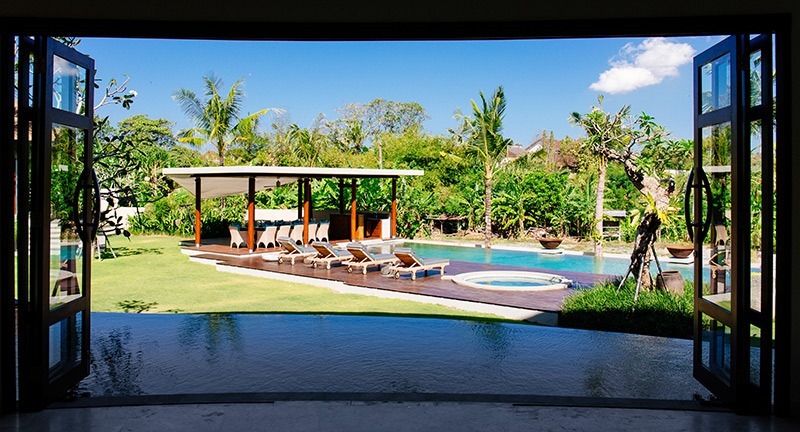 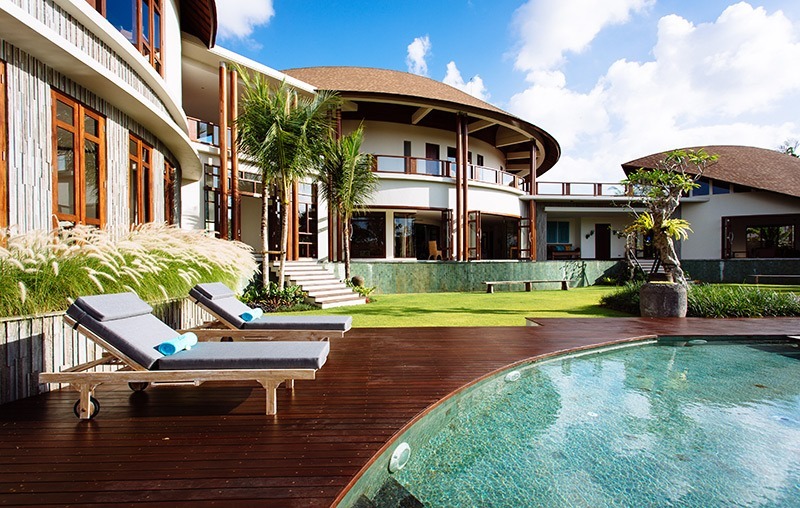 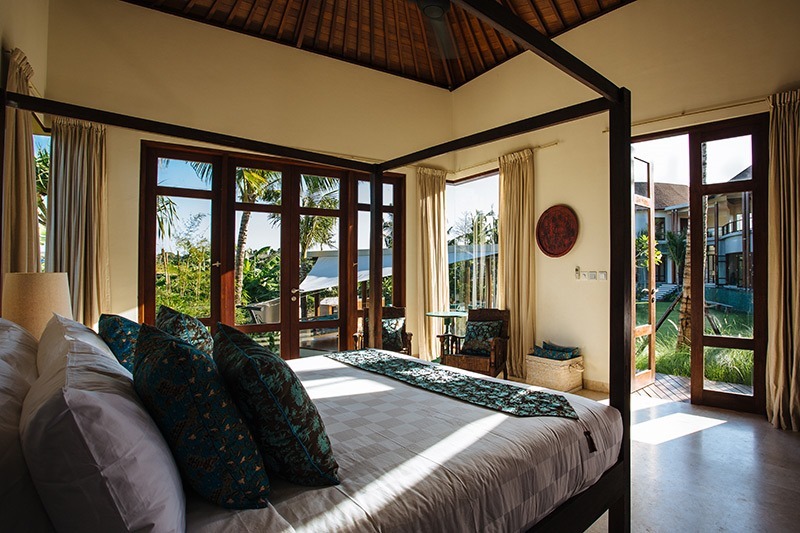 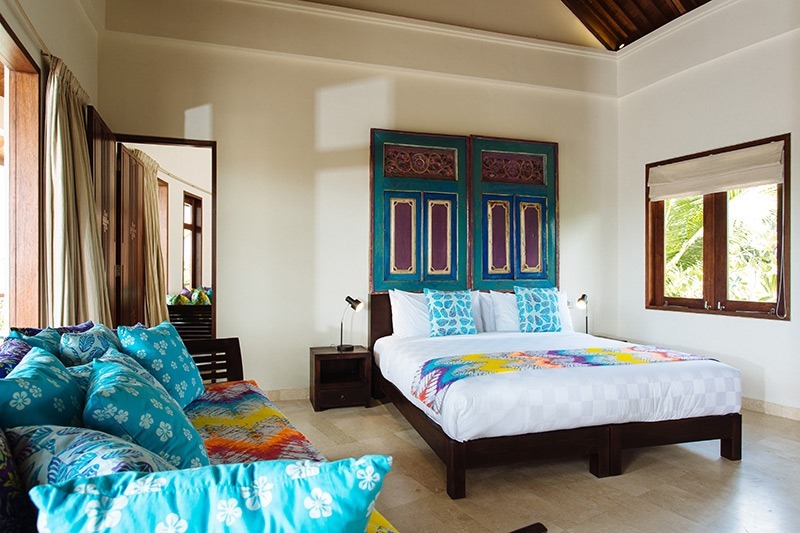 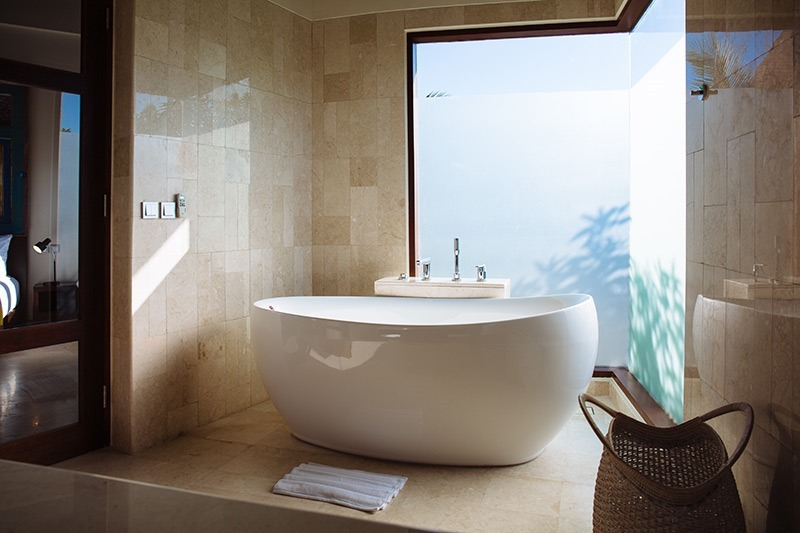 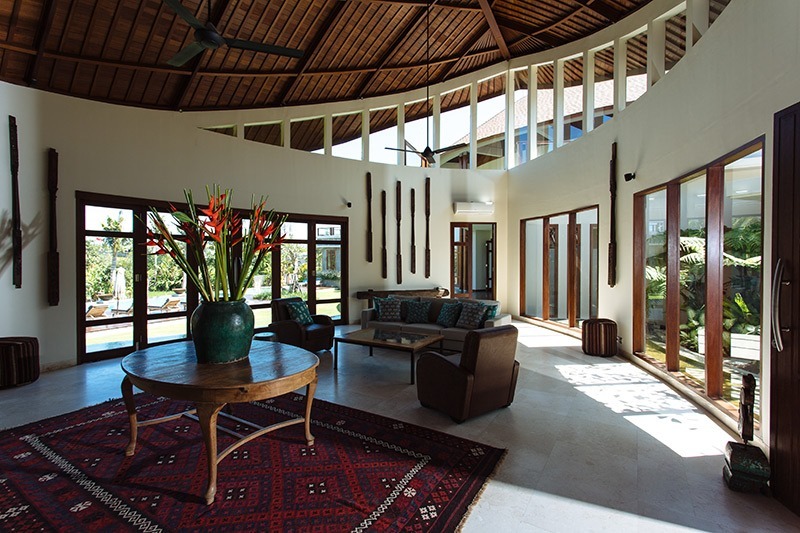 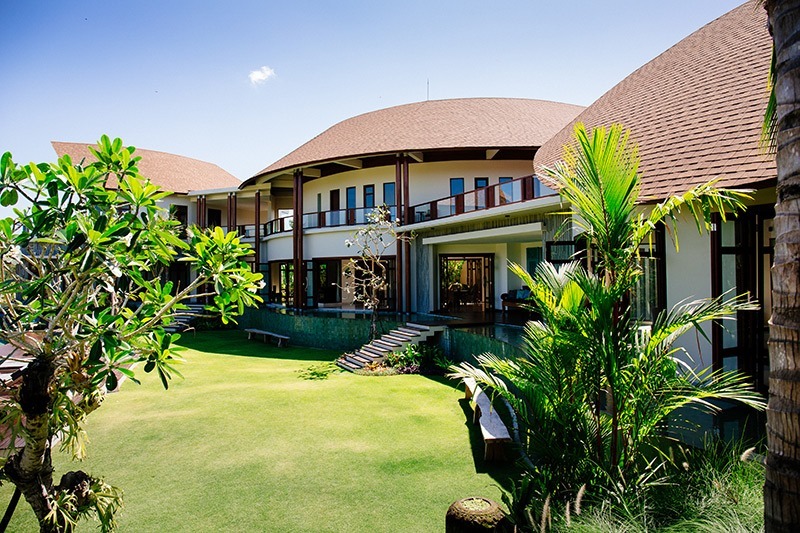 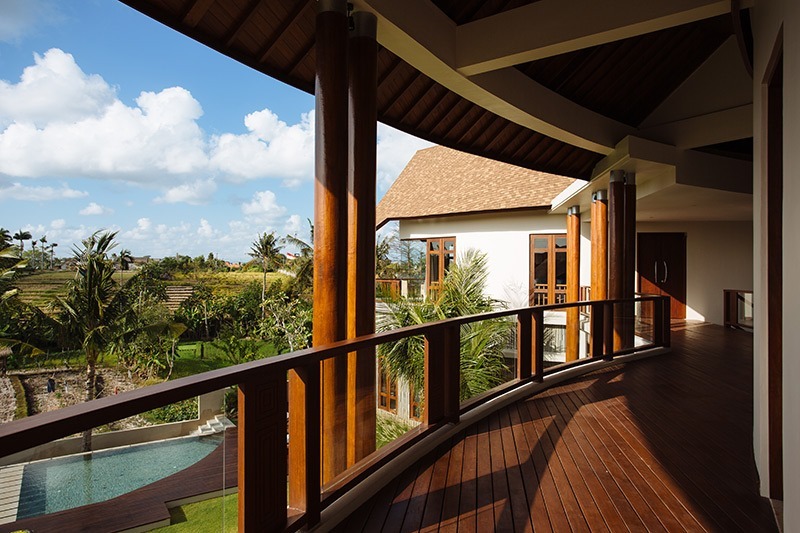 Located in North Kuta, on the dream island of Bali, this villa will transport you in the heart of Indonesia. 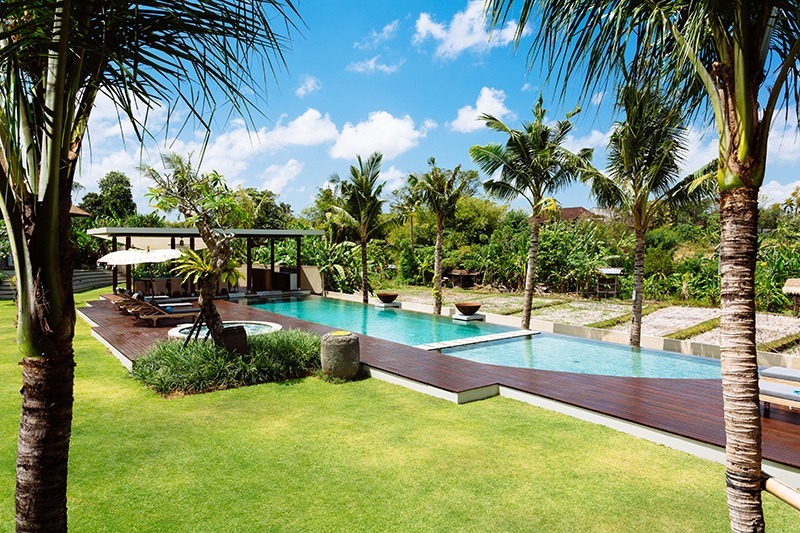 At only few minutes drive from sandy beaches, restaurants and shops, the location of this stunning property is prefect for active and relaxing holidays at the same time. 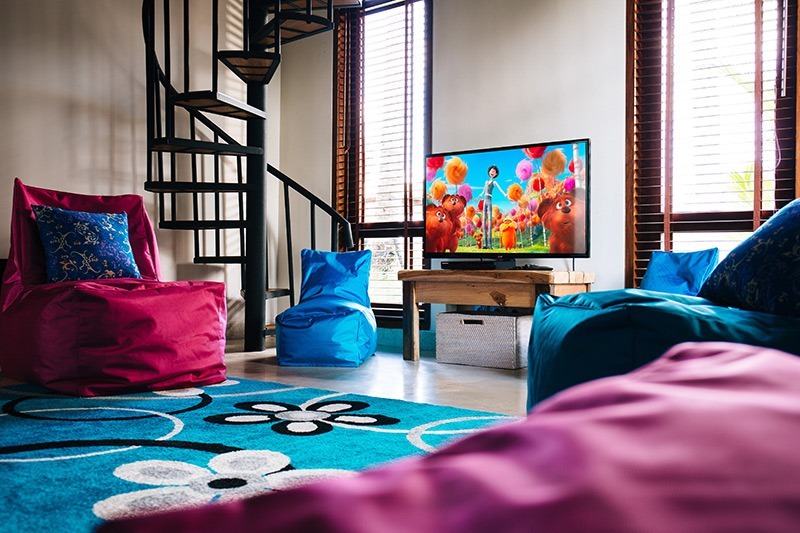 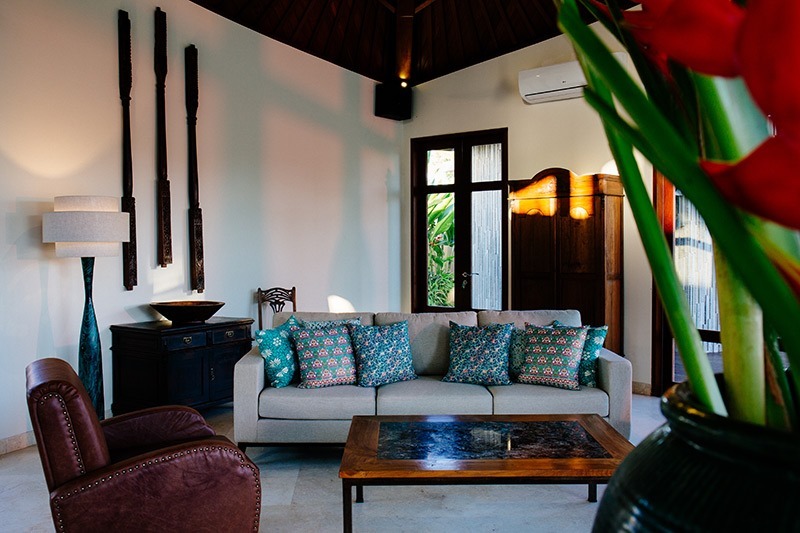 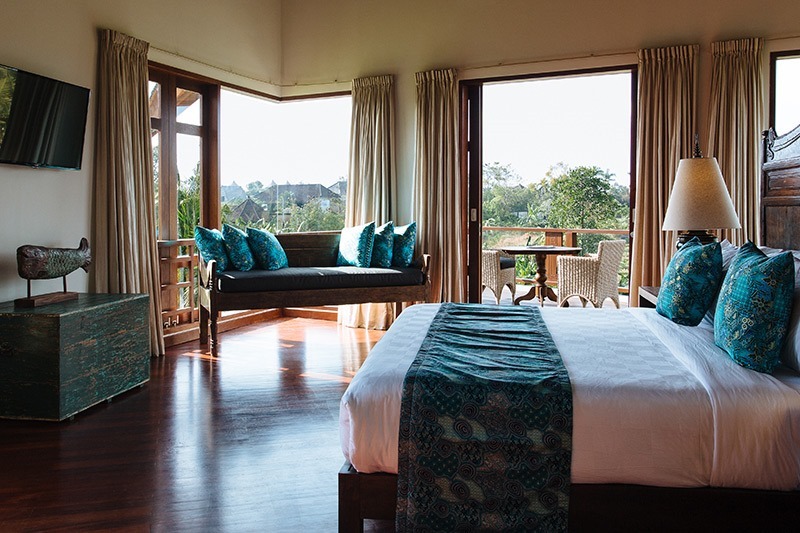 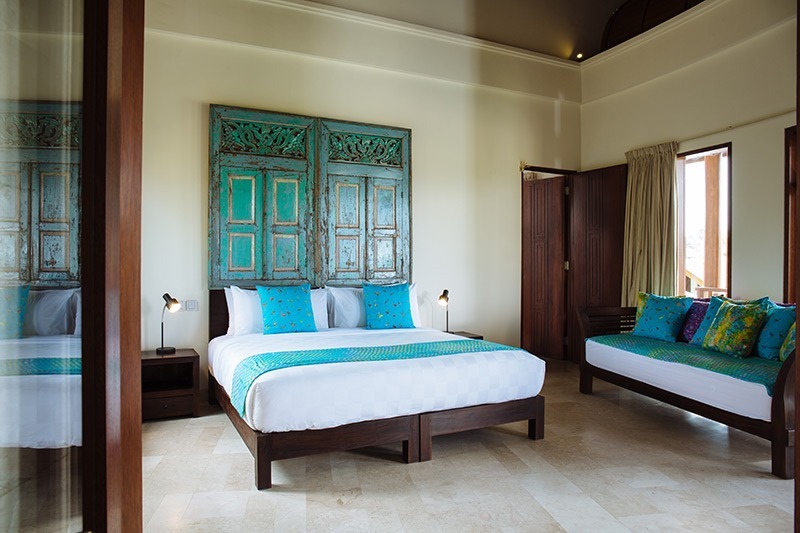 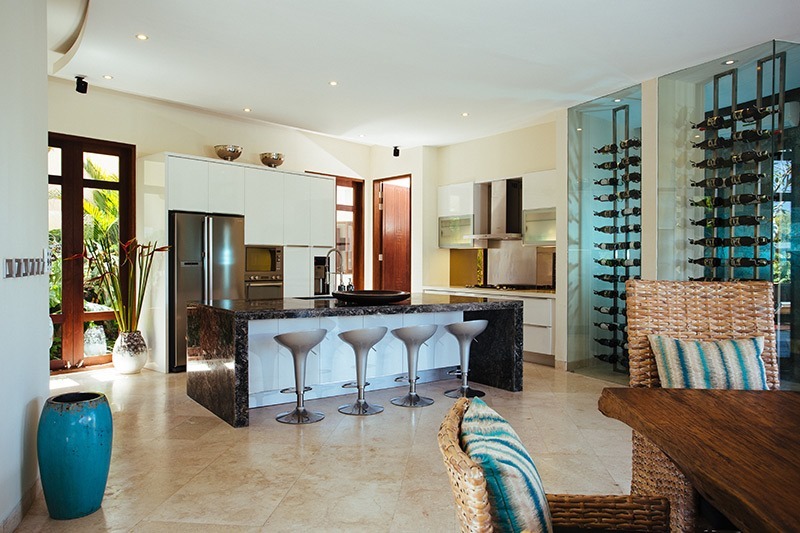 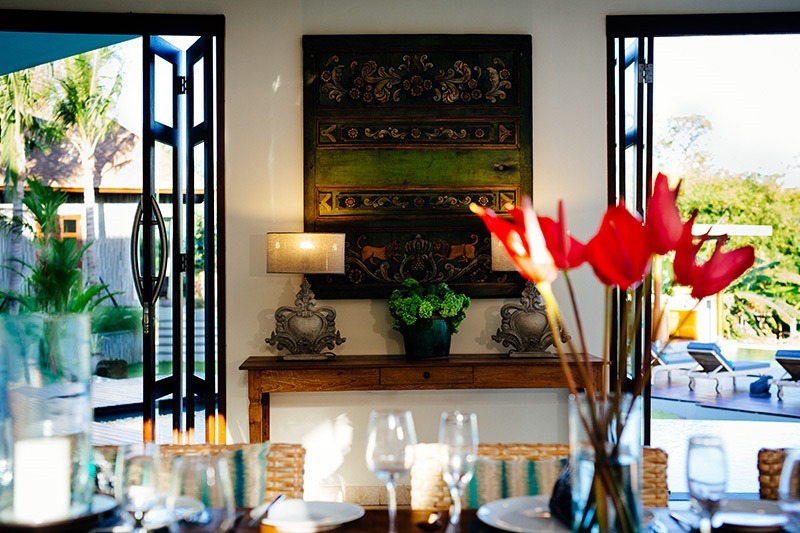 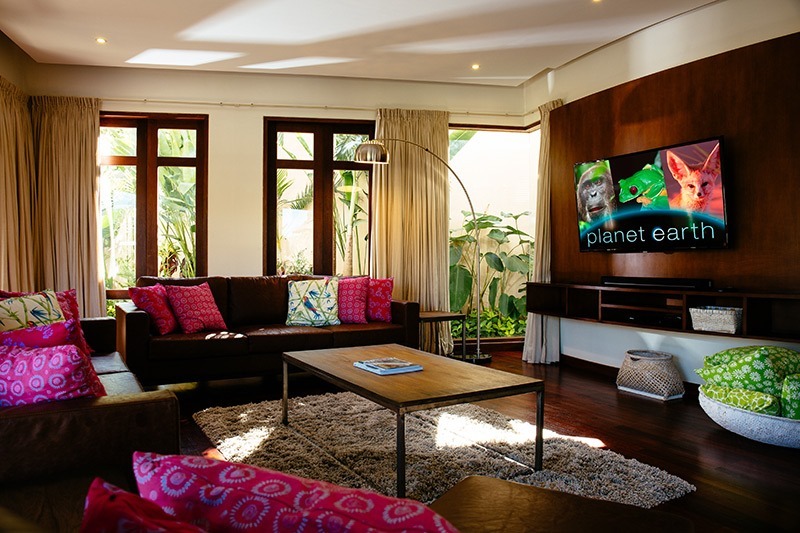 Everything in the villa is designed to make your stay as perfect as possible: bright and spacious living rooms, tastefully decorated bedrooms , media and games rooms, and even more. 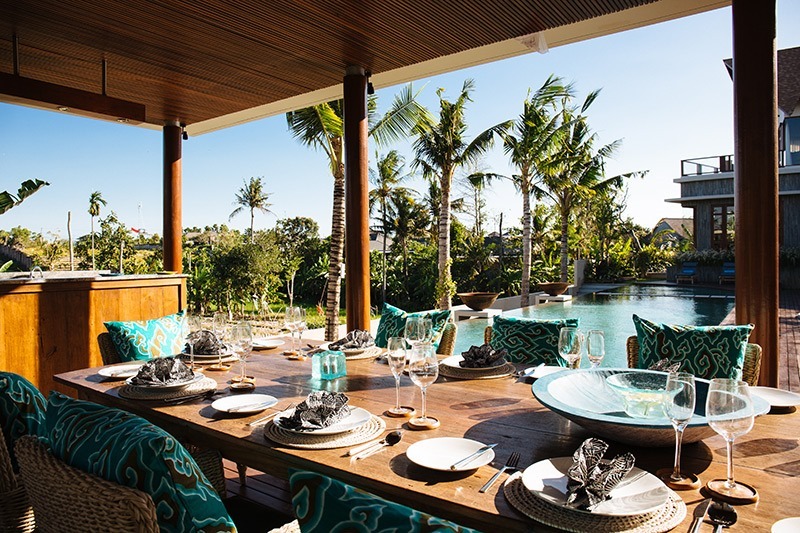 You can also enjoy the sun on the deckchair or in the swimming pool during the day and have a good meal outside with friends or family.